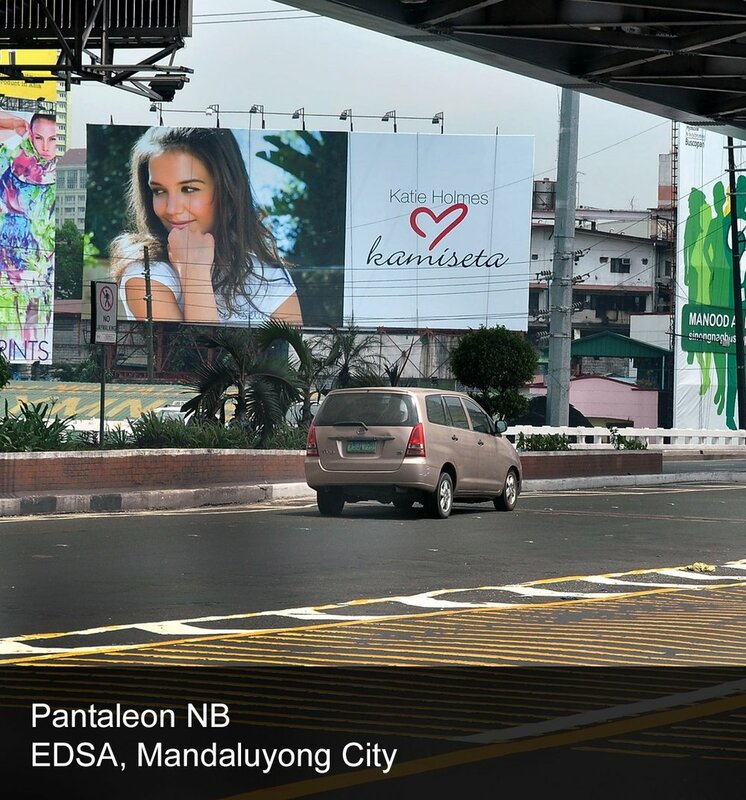 Digital Out-of-Home Philippines has billboards in a wide location around the Philippines. You can place your ads on Edsa, Makati, Ortigas, C5, Mandaluyong, SLEX, NLEX, Alabang, Tagaytay, and many more! We will make sure your advertisements are delivered with maximum impact to reach your target market. 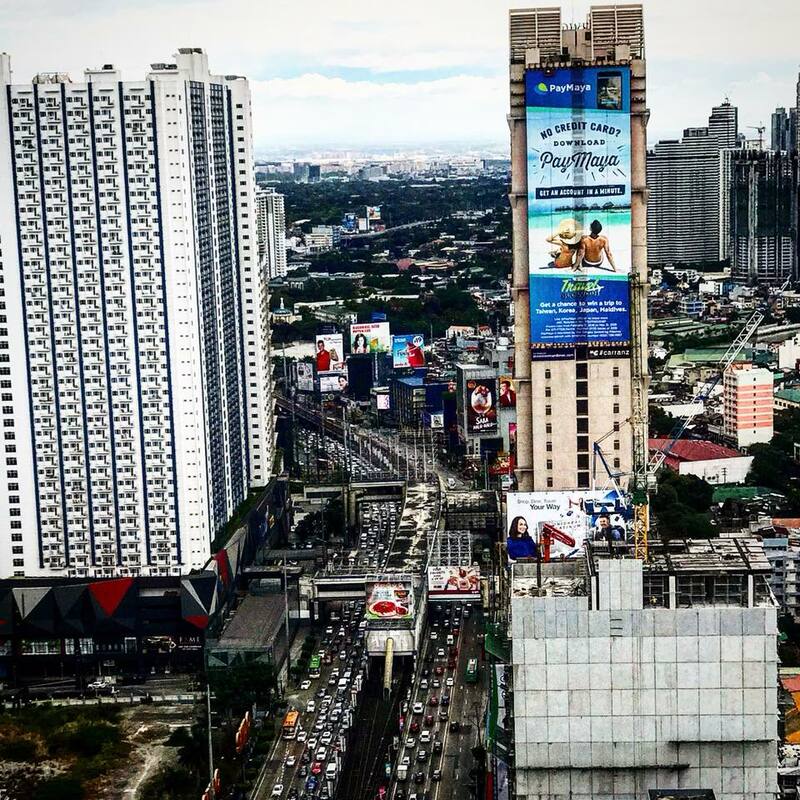 Our billboards are placed in strategic locations around the Philippines which are high traffic to ensure that your brand gets the visibility it deserves. Increase your brand awareness, engage consumers and grow your business with LED Billboards in high traffic locations!